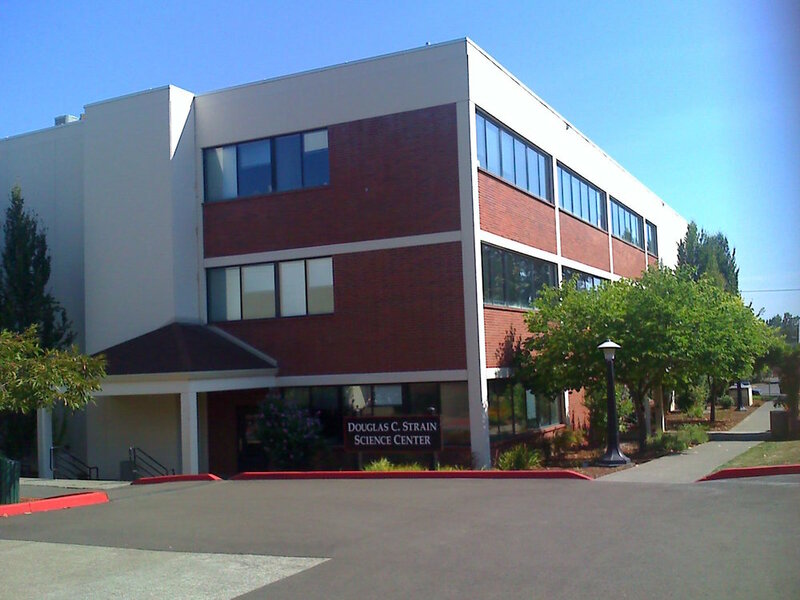 Pacific University Science Building — Brittell Architecture, Inc. 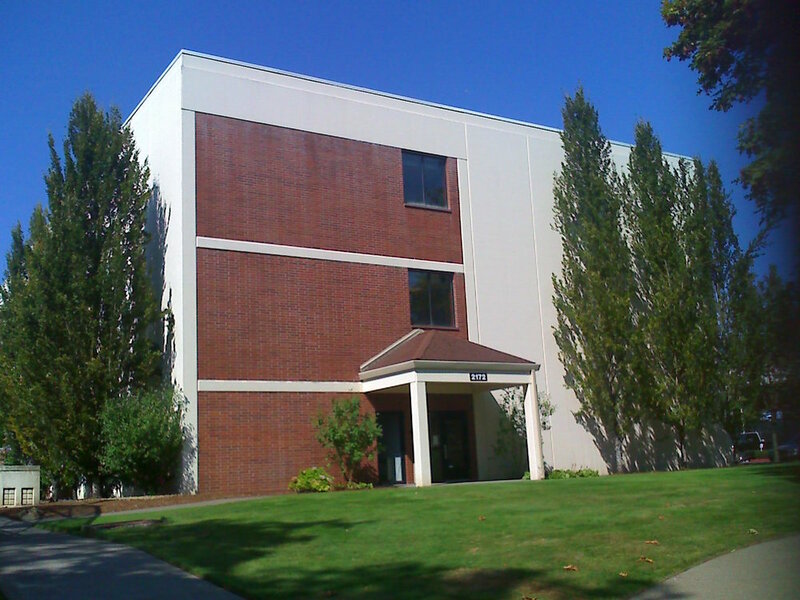 This project provides 30,130 square feet of general classroom space, laboratories, research rooms, faculty offices, division offices, a museum, and miscellaneous support for Pacific University's physics, biology, math, and computer science departments. Our design for the three story prefabricated concrete structure ties in with two closely related buildings on campus, the chemistry building to the south and the physical therapy building to the west. The construction cost was approximately $83.00 per square foot for the entire project, including adequate parking, as well as on- and off- site utilities.